There are absorbers attached to each wheel in your car, each of which helps to ensure that your drive is as comfortable as possible. 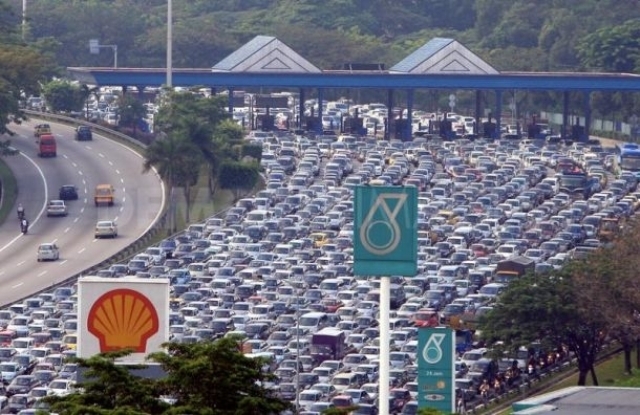 On Malaysian roads, the situation can be quite challenging because our roads are filled with humps and bumps. You can never be too sure when driving in Malaysia because a short stretch of 500 meters could have 5 speed bumps. Apart from that, you will need to maneuver through the pot-holes and humps that come about due to wear and tear. Some pot-holes are small while there can be really large and sharp ones that could be very damaging to your absorbers. So how do you know if it is time to change them? The rule of thumb is to change your absorbers every 3 years. However, your mechanic might advise you otherwise if they are still in good condition. Squeaky sounds when going on bumps – When you hear the squeaky sounds when your car rides onto the speed bumps, it means that your absorbers are no longer as efficient as they should be. Self-check – Go towards one end of your car, push the car down. It will rise back up. However, if it comes up and goes down again, then the absorbers must be changed. Do the same for all corners and you can tell which one needs to be replaced and which ones are still in good condition. It should come up and stay there.